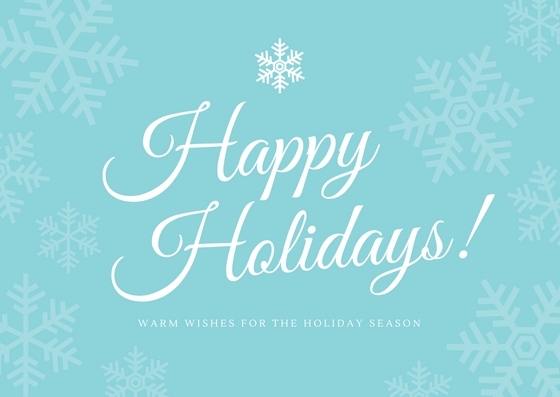 From all of us at Alture Properties, we would like to wish you a wonderful holiday season and happy new year! We’ve had a fantastic year of growth and we thank you for all your support. We are closed for business on Monday December 25th – Tuesday Dec 26th and Monday January 1st. Until then, stay warm, and we look forward to working with you in the New Year!